Everywhere you turn there is a blog article on how to save money when you travel so it’s hard to know what really works. At EZ Air Park we are in the business of making travel easier for our customers AND helping them money at the same time. Here are some REAL tips on how to get the best travel discounts. Sounds easier than it is, right? 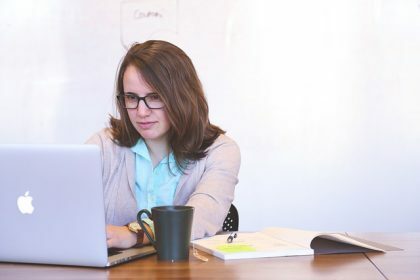 In today’s world of back-to-back appointments and always connected technology, being flexible is one of the hardest things to do. Being flexible doesn’t mean you have to be spontaneous. One of the easiest things to do is adjust your travel schedule so that you vacation when travel is less in demand. In Minnesota, spring breakers are filling the planes at MSP in February and March and driving demand (and prices) sky high. By adjusting your vacation travel to January, you can still escape the cold without breaking the bank. As an added benefit, you’ll likely avoid long lines and overbooked flights! 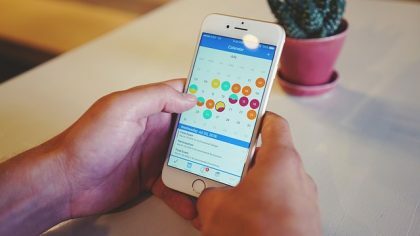 Being flexible on the times of day and the days of the week you travel can also save you money, but make sure it makes sense for you. While a red eye flight seems like a good deal, keep in mind the amount of sleep you typically require, your ability to rest on the plane and the activities planned for your vacation before you hop on a good deal. While saving money is important when you travel, it shouldn’t come at the expense of sacrificing a fun or relaxing vacation. While getting rewarded for purchases seems like a great deal, some come with more hassle and less value. Businesses create customer loyalty programs not only to keep your business, but also to market more services and products to you. Before you sign up for that next loyalty program, consider how often and of what value you are being offered in exchange for your information. Airline rewards are getting harder to redeem and trying to earn enough miles to fly free can take a long time if you are not a frequent flier or switch between airlines when you travel. An alternative to airline frequent flier programs are reward credit cards that let you earn points toward travel, cash or gifts. You can use the points to book travel or to receive credit for many different type of travel purchases including airfare, car rentals and hotels. 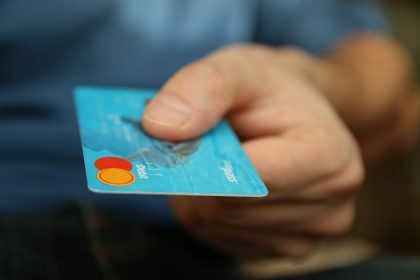 These credit cards allow you a lot of flexibility and depending on how often you make purchases with the credit card, you can earn points very quickly. Just be sure to pay off your balance every month or those rewards will come at too high a price. You don’t always need to search for hours to get the best travel discounts or resort to clipping coupons to save money on your vacation. Chances are that you may already be a member of a group or organization that provides member discount to dozens of services, including travel. One of the largest travel membership groups is AAA. Not only do they provide roadside assistance, but also travel booking services and discounts. The annual fee is nominal compared the value you can get out of a membership when utilized to its full potential. EZ Air Park is proud to partner with AAA for airport parking discounts at MSP. Employers also often offer employee discount programs through an benefits management group or consortium. In Minnesota, many small and large employers are affiliated with The Minnesota Employee Recreation & Services Council, or MERSC. Most discount providers require a company ID and printed voucher from the MERSC website. EZ Air Park is a member of MERSC and not only do we provide an airport parking discount to member company employees, our employees get to take advantage of local discount as well. There a few groups that you naturally belong to that have travel discounts available with no membership fee. Seniors, students and military members are often offered discounts just by asking and showing some sort of identification. Finally, it never hurts to just ask for a discount! Free sounds too good to be true in most cases, but here at EZ Air Park we truly do mean free when we say it. We’ve designed our EZ Parker Program with every traveler in mind, not just business travelers. The program is simple to join and simple to use. Enroll before your first stay at EZ Air Park and you’ll start earning points right away. We give you one point for every paid day of parking. Every ten points you earn equals one free day of parking. Our new online reservation system makes it easy to redeem your points online ahead of your next trip. Of course, you can also redeem your points with our friendly cashier during your next visit if you’d prefer. So, you say you want to earn points faster? Ok! Just refer your friends and family. 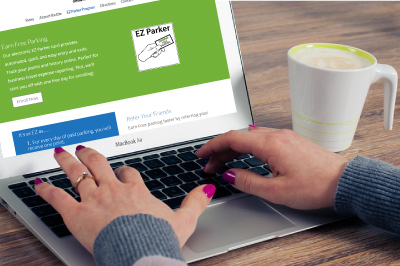 When they join our EZ Parker Program, we’ll give you each a free day of parking! We make it easy to refer online, you can share the offer via email or share on your favorite social network.